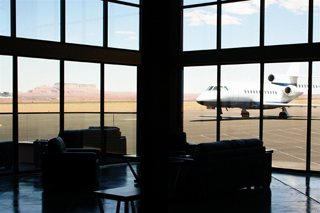 Welcome to Lake Powell Jet Center! Page Airport’s newest facility and the only one built specifically for FBO services. 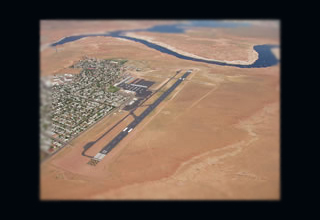 With superior accommodations, the service and amenities you have come to expect and a friendly and helpful staff Lake Powell Jet Center is the only place to stop in Page Arizona. Your comfort and security is our foremost concern. 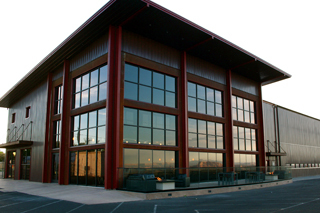 This world class facility, opened in 2011, was designed with your safety, comfort, and security in mind. Secure gates, ramp visible from the FBO, trained staff, all in place to give you superior service. From Jets to J3s, everyone receives the same level of care. With always competitive fuel prices, a Line Staff with decades of experience from 747s to Cessna 150s, a smiling and pleasant reception awaits you. 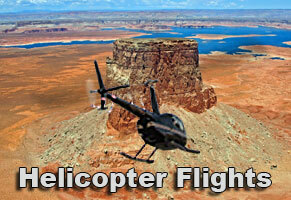 Ask us about our “Special Corporate Pilot Layover Activities”.